We believe in using the most advanced technology with the most patient-oriented approach. Collier Otolaryngology is proud to offer Ear Nose & Throat and Hearing care to all communities in and around Naples, FL. Because our Otolaryngology specialists are Board Certified, we are able to provide treatment to infants, children and adults for all areas related to Ear Nose & Throat, Hearing, and Head & Neck Surgery. Dr. Bello, Dr. Magardino and their dedicated staff are here to improve your health and quality of life by helping you control your allergies, put an end to your chronic sinus infections, and hear better by providing the finest in professional diagnostics and treatment. We believe in providing a comfortable patient atmosphere with the highest quality, state-of-the-art services available. Our goal is to diagnose your Ear Nose & Throat needs and find the right treatment for the best possible outcome. Are You Suffering from Sinus Issues? Learn more about the balloon dilation procedure by watching our interview with Out and About Southwest Florida on ABC 7. 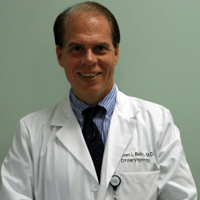 Dr. Steven Bello was born in Paterson, New Jersey. After completing his training in Otolaryngology, Head & Neck Surgery, he relocated to Naples and founded Collier Otolaryngology in 1993. He is the president of Collier Otolaryngology, president of Physicians Day Surgery, and a member of the board of MedOffice Direct. 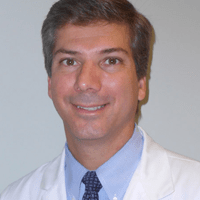 Dr. Thomas Magardino is a Board Certified Otolaryngologist. After completing his medical education, internship and residency, he moved to Naples where he has cared for the Ear Nose & Throat and Hearing needs of the community since 1999. Roland JT; Magardino, Thomas; Go, JT; Hillman, DE: Effects of Glycerin, Hyaluronic Acid, and Hydroxypropyl Methylcellulose on the spiral ganglion of the guinea pig cochlea. Annals of Otology, Rhinology, and Laryngology 1995;104(9) Part 2: 64-68. 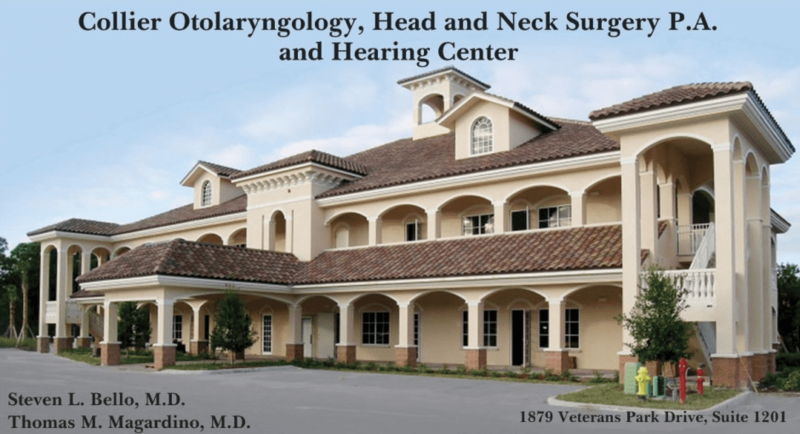 Collier Otolaryngology is proud to provide the best care available in the most comfortable setting to all ages of patients in and round Naples. Our Otolaryngologists provide a full range of medical and surgical care for Ear Nose Throat and Head & Neck illnesses, disorders and diseases tailored for children from newborns to teens and for every phase of adult life. The Board Certified specialists and medical professionals at Collier Otolaryngology are here to help you conquer your Ear Nose & Throat challenges. We want you to enjoy the healthiest lifestyle and the highest quality of life possible. Call us now to find out for yourself why people are so happy with our services. Doctors use balloon technology to solve sinus issues.